Photographs capture a moment, remembering the little things that you might forget! 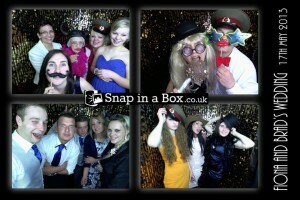 “Snap in a box” photobooth the name says it all. 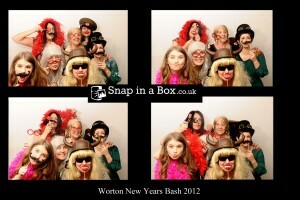 Our premium photobooth is our state of the art bespoke built photobooth that exudes sophistication and class. It provides the finishing touch to any Red carpet or corporate event and is loaded with gadgets. 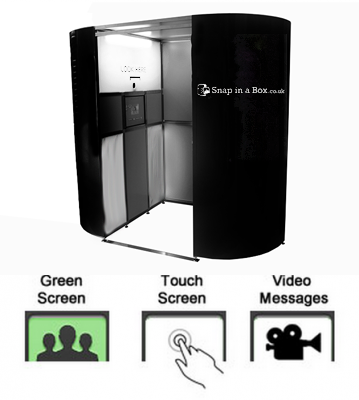 The premium photobooth comes with an interactive touch screen, which can be used at your preference. 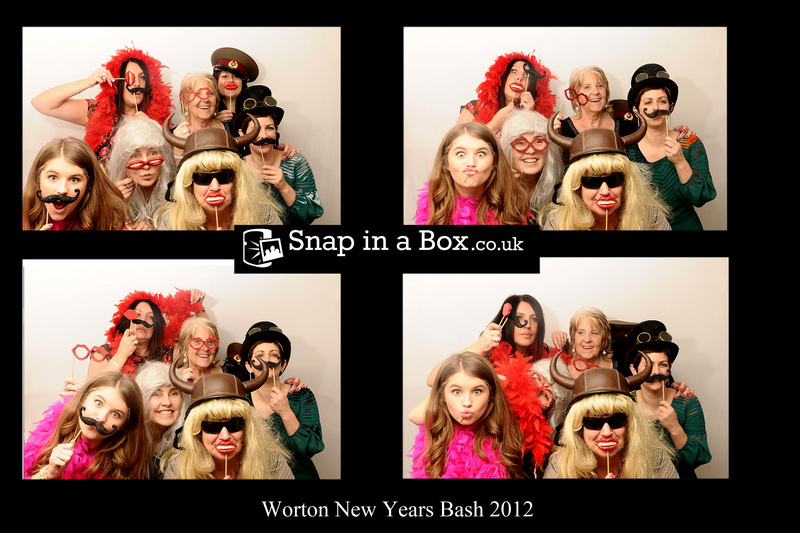 This photobooth can be customised (at an additional cost) with your unique covering to either promote your event or even personalise your photobooth for your party. Our premium photobooth can hold up to 8 people but no matter how many people enter, it will be enjoyed and talked about for months to come. Please contact us regarding the additional costs for the customisation of graphics. Just grab a prop, strike a pose and touch that screen! 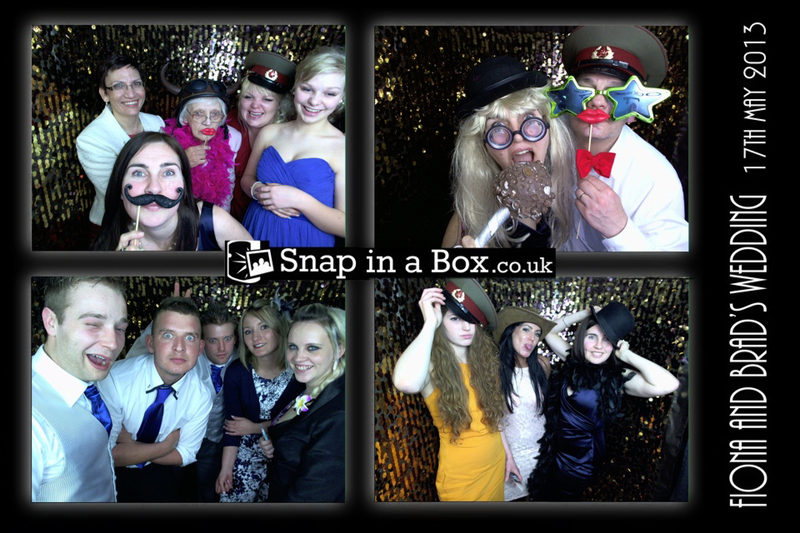 We take more of a personal approach which is why we have a friendly attendant on-site throughout the photobooth hire period, personally looking after the needs of your guests and our photobooth, to ensure you get the quality you pay for. A usb stick of these images after the event. Fully trained friendly personal booth assistant. We can also offer the ability to upload to facebook and you’ll be able to share your images. Add £100 for an elegant guest book and a second set of photos for you and your guests to sign and leave you messages. We can help you create some awesome moments that are captured forever!